We’ve all heard the stereotype and most of us live by it — college students are broke. It makes sense; only a few of us have jobs with a steady income and tuition costs a lot of money, so here are a few online discounts to help you save an extra dollar on your next purchase. No matter how you feel about Nike, they have some pretty awesome products; however, they can get very pricey very fast. Luckily, they provide a 10 percent online student discount on their merchandise, and it’s easy to redeem. First open your favorite web browser and search ‘Nike Student Discount,’ then click on the result title ‘Nike Student Discount. Nike.com.’ Scroll down and click the ‘verify your details link.’ This will take you to a separate site where you can enter some basic information. They will then give you a code that can be redeemed at checkout and if you lose the code, they send a copy to your email as well. The only downside to this discount is that your code only has a one-time use. If you wanted to redeem the discount again, you have to go through the entire process again. Overall, it’s a beneficial resource to keep in the back of your mind the next time you’re shopping for workout gear. The student discount that Hulu and Spotify offer is unmistakably one of the better promotions offered to college students. Spotify has paired with Hulu and Showtime to offer a bundle of Spotify Premium, Hulu with limited commercials and Showtime streaming for $0.99 for the first three months and $4.99 a month after. Normally the Spotify Premium and Hulu Limited Commercial bundle costs $12.99 a month and Showtime streaming is not included. With the student discount, you will save $8.00 a month, which can add up quickly. It’s fairly easy to sign up — you can use your pre-existing account or create a new one. They will then ask to confirm that you are a student by putting in some basic information about the school and yourself. After that, you are able to redeem this bundle every 12 months for up to four years. 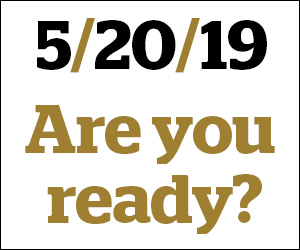 It can be difficult to stay in the loop about current events while living in the Wake Forest bubble; however, it does not have to be that way. The New York Times offers student discounts on their subscriptions. The newspaper offers three different student subscription plans. The first is the Basic Plan for $30 a year or $4 a month and it provides unlimited article access on their website or in their app, access to all of their archives from 1851 to the present and various other exclusives. The second plan is the All Access plan for $50 a year or $6 a month. It provides the same features as the Basic Plan; however, it adds the crossword and cooking features. Finally there is a third plan called the All Access + Print plan and it costs $4 a week to subscribe, totaling to approximately $208 a year. It includes all of the aspects of the All Access plan, home delivery, the Times experiences feature and exclusive print features. The discount is approximately 15 percent off of the original subscription prices for the same plans if you are a student. And it doesn’t take much time to sign up and you have the student subscription prices until you cancel. First go to The New York Times student subscription site and choose your plan. After that create an account, if you do not already have one and add your method of payment. This particular discount is a cheaper way to stay in the know of what is happening in the world. Everyone uses Amazon, so everyone should take advantage of this student discount. 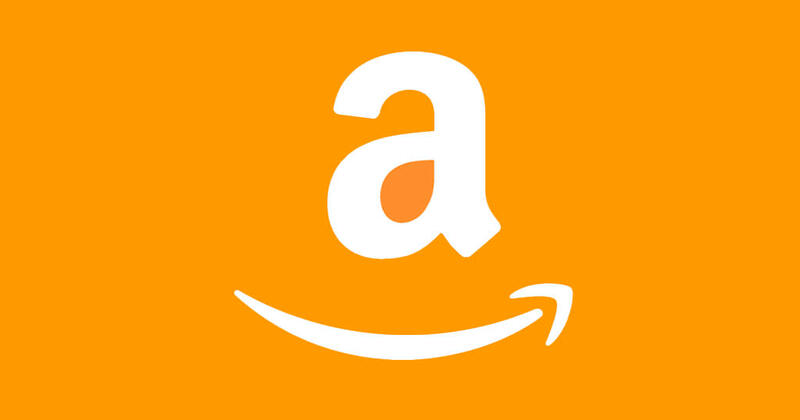 Amazon offers a discounted Amazon Prime account for students. For those who don’t know what perks Amazon Prime includes, you will have access to free two-day shipping on most products sold on the site, streaming capabilities on thousands of movies and TV shows and exclusive Prime only deals on various electronics. Typically an Amazon Prime membership costs $12.99 a month or $119.00 a year, however, as a student, an Amazon Prime membership only costs $6.49 a month with a six month free trial period. This is a discount every student should take advantage of because it can be difficult to get off campus to buy groceries or necessities and Amazon will deliver it to your P.O. box within two days. There are many more discounts out there, including discounts on cellular plans and clothing stores; however, these four stood out to me as being beneficial to the average college student.